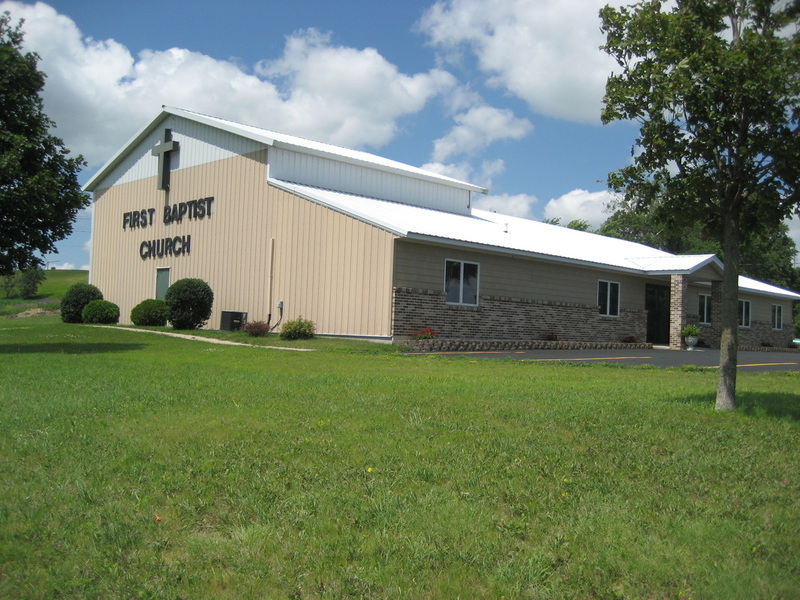 WE ARE AN INDEPENDENT BAPTIST CHURCH THAT DESIRES TO GLORIFY GOD THROUGH SERVICE, FELLOWSHIP, MUSIC, GIVING AND PREACHING GOD’S WORD. WE PROCLAIM SALVATION BY GRACE ALONE THROUGH FAITH ALONE IN JESUS CHRIST ALONE. WE PURPOSE TO FOLLOW OUR LORD AND SAVIOR JESUS CHRIST IN FAITH AND OBEDIENCE AS WE INVITE OTHERS TO FOLLOW HIM WITH US. 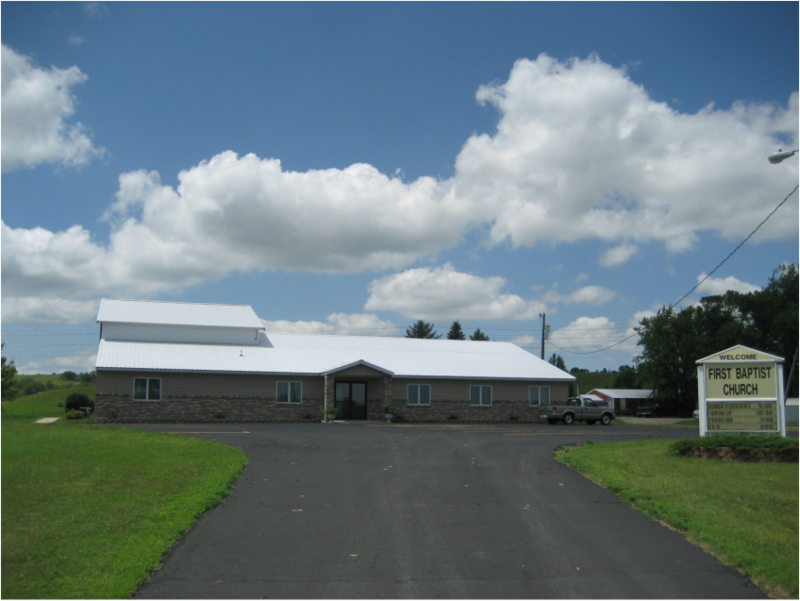 Our building is located west of Hwy 75 by the lake and just north of Hwy 14 in Lake Benton, MN.